The club runs four squads. Junior members of the club who have just started rowing will join the beginner and recreational squad. 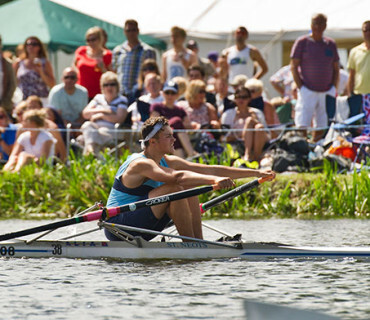 For juniors looking to gain their first competitive win through to Juniors who have rowed at international level there is the development and competitive squad. 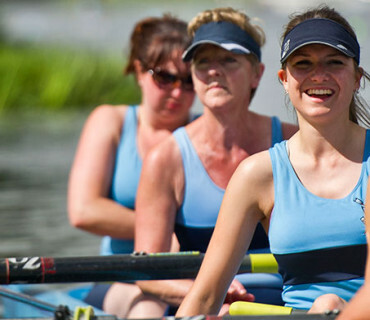 For senior rowers who have taken up rowing later in life, for recreation or to compete, there are the Men and Women’s squads.